This Valentines Day, get to know the inner artist in you! No experience required! Just follow along while our artist guides you through the above featured painting in about two hours. It a love inspired painting, so put you’re heart into it, change the colors to suit what you like. 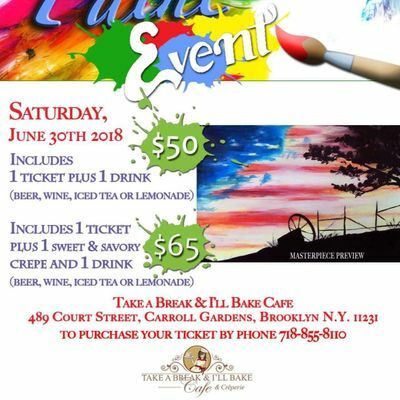 We will provide all the painting supplies: a canvas, acrylic paint, brushes, apron, music, and an amazing time. It's the perfect event for friends, couples or even a first date! 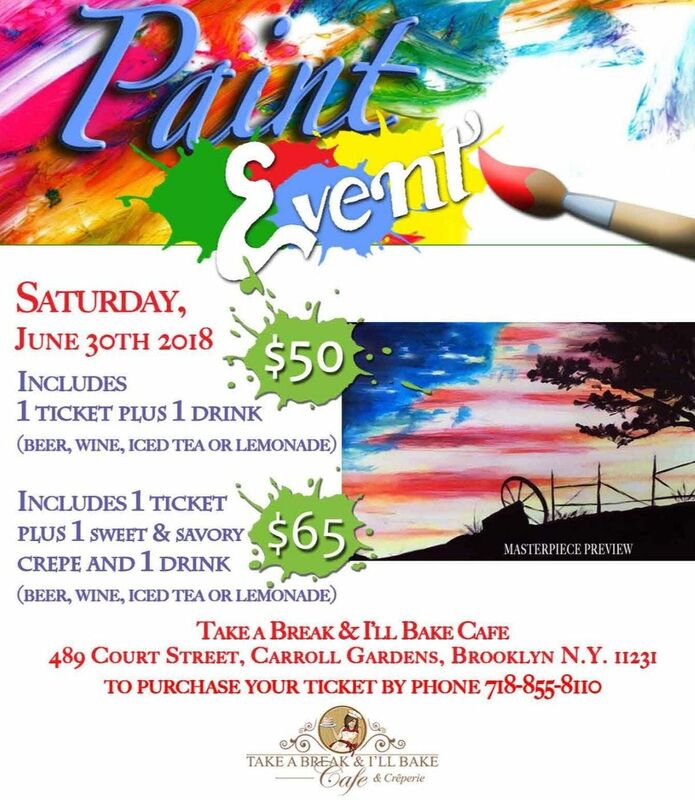 Come out early to enjoy a meal before we get started, just let us know you’re here for the paint event. Secure your seats 15 minutes before start time, especially if you are part of a large group. There are two ticket types for this event. Additional beer and wine will be available for purchase at our discounted happy hour prices. Looking forward to seeing you there as you create your own little master piece. FYI- This event is for adults, 21+ only. 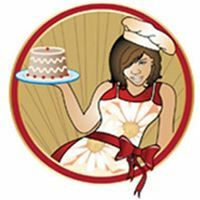 Please follow us on Facebook, Instagram and Twitter @takeabreakcakes to tag yourself and see your picture. check out some photos from our previous paint event.